Product information "Digital, Analog TV Harness for BMW 5 Series E39, 3 Series E46"
If you would like to connect a (radio) navigation unit you will need two additional wires (NF+ / NF-). In most cases, the vehicle will need to be recoded after completing the installation. Recoding is only possible through the BMW diagnosis system. 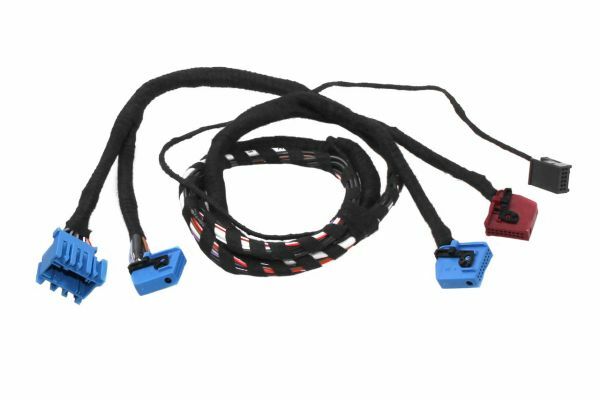 Customer review for "Digital, Analog TV Harness for BMW 5 Series E39, 3 Series E46"
Properties: "Digital, Analog TV Harness for BMW 5 Series E39, 3 Series E46"
Installation manuals for "Digital, Analog TV Harness for BMW 5 Series E39, 3 Series E46"